Microsoft has released its version of Windows 10 for Raspberry Pi and Minnowboard Max. Windows 10 IoT Core is free to download, and is meant to power the next generation of embedded devices that may not have displays. 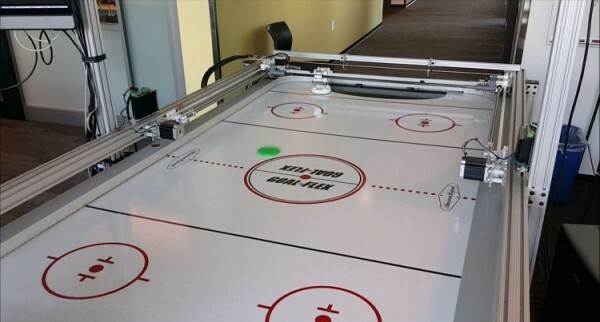 The company has also built an air hockey table to show off its new technology. Windows 10 IoT Core has been available as a developer preview for the last few months, and this final release mainly fills out some missing features like WiFi and Bluetooth support. It also implements new Universal Windows Platform APIs to give users better control over system management features. It’s not clear if these APIs will also allow Windows Universal apps to run on the Raspberry Pi and its ilk. Developers hoping to work with this new lightweight operating system will need a development machine running the 7/29/2015 release of Windows 10 (Build 10240) and Visual Studio 2015. 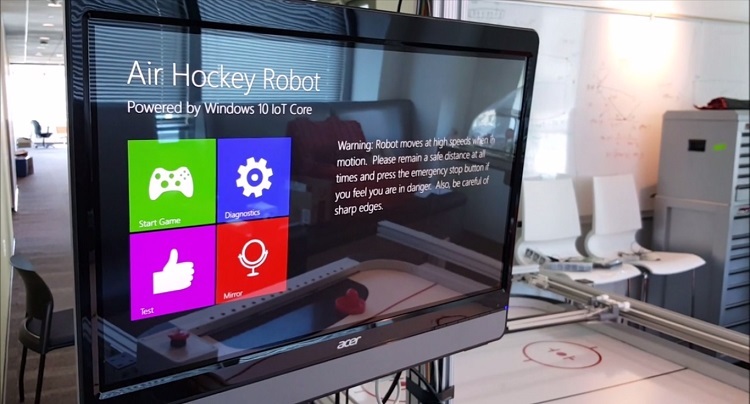 The Microsoft team behind the Windows 10 IoT Core has also uploaded sample projects to be used as reference material for developers. The OS can be downloaded from Microsoft’s dedicated site. There is no word on when Windows 10 IoT Core will be available for other platforms like Intel’s Galileo; but it should be coming soon.